Young Girl With Facial Mask Looking At Camera Over White Background... Stock Photo, Picture And Royalty Free Image. Image 80390135. 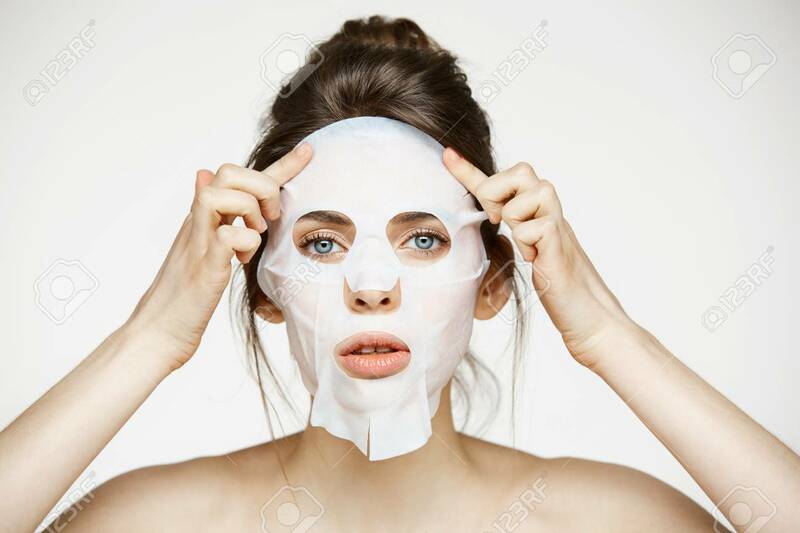 Stock Photo - Young girl with facial mask looking at camera over white background. Cosmetic procedure. Beauty spa and cosmetology.